"The leadership of health and wellbeing must, unequivocally, come from the highest level"
A ubiquitous 'catch-all' term, 'wellbeing' is used to refer to everything: from a good diet to the protection of those suffering from mental ill-health. While occupational safety remains a key priority for employers across all sectors, there is growing public awareness of the impact wellbeing has on individuals, organisations and society as a whole. 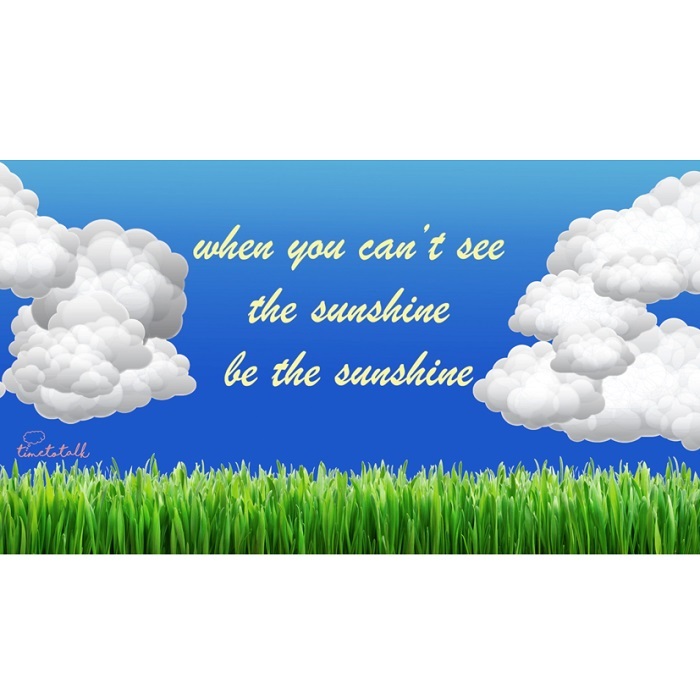 It is estimated that over 5 million UK workers could be suffering from a mental health condition each year. 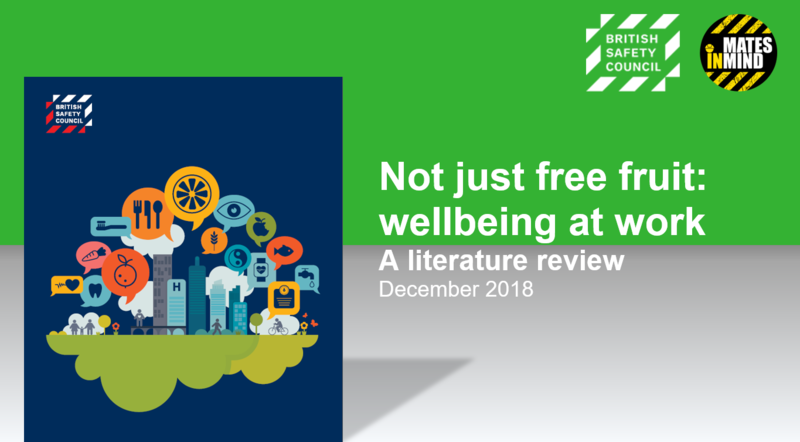 Examining current literature on occupational health and wellbeing, Not just free fruit: wellbeing at work seeks to define ‘wellbeing’ in workplace contexts, exploring the term’s varying connotations and applications. "Only about 1 in 6 (17%) organisations evaluate the impact of their health and wellbeing initiatives"
Wellbeing at work is here to stay. It means physical, emotional and mental health. This review interrogates the physiology and psychology of the working environment, with the twin aims of directing the employer to arrangements which protect wellbeing, while also helping all workers. Help the campaign gain momentum and share "Not just free fruit: wellbeing at work" on social media using the hashtag #NotJustFreeFruit. Workers’ wellbeing is fundamentally linked to job quality. 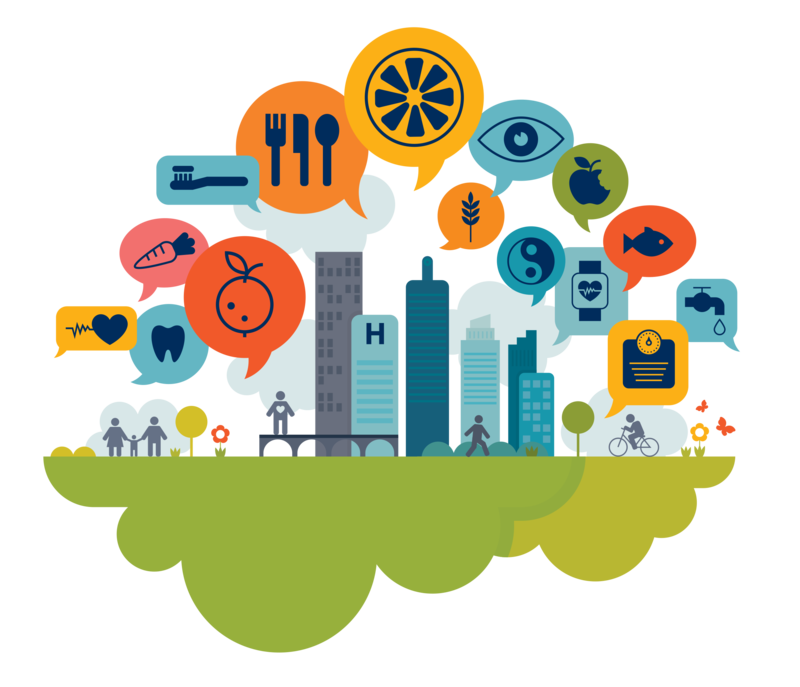 Employers must recognise that popular health promotion initiatives (e.g. free fruit, company health insurance), which traditionally represent ‘workplace wellbeing’, can only be beneficial when the quality of the work itself takes precedence. 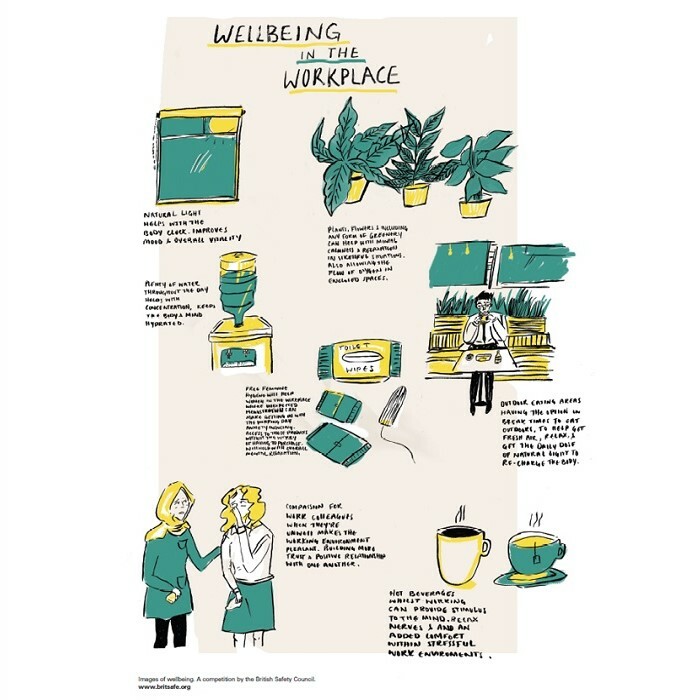 Alongside a safe and healthy working environment, fair wages, relationships with managers and colleagues, job design, degree of responsibility and authority, workload, working hours, and career development are vital components of workers’ wellbeing. Employers should invest in workplace health and wellbeing to create better working lives, better work performance, reduced staff turnover and increased productivity. Workers must be given the opportunity to participate fully in the creation and development of initiatives designed to improve their own health and wellbeing. Beyond staff surveys, effective dialogue, consultation and workers’ involvement will help to ensure that wellbeing interventions meet the needs of employees, while at the same time increasing levels of engagement. 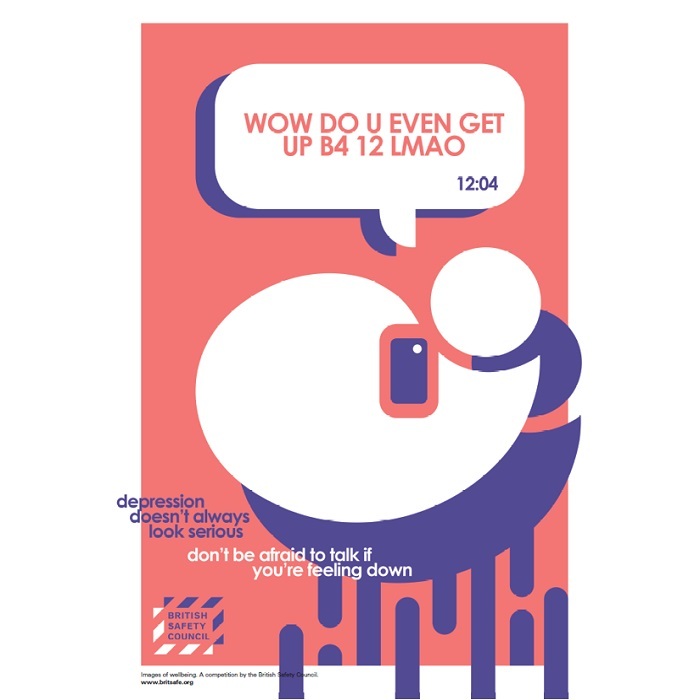 All line managers must be appropriately trained in mental health awareness and the relevant support mechanisms, so they have the confidence to communicate with employees with care and sensitivity. Organisations should evaluate the impact and efficacy of their health and wellbeing interventions on a regular basis, to ensure they adapt and respond to the changing needs of their workers.